Estonia is a small nation within the global community. With a population of only 1.4 million, it has existed for over 9000 years on the Baltic Sea just south of Finland. It is bordered by Russia on the east and Latvia to the south. It may be small, but it is also one of the oldest populations still in existence today. The official language, Estonian, belongs to the Finno-Ugric branch of languages which is quite distinct from their neighbours who speak Swedish, Latvian and Russian which are all Indo-European languages. 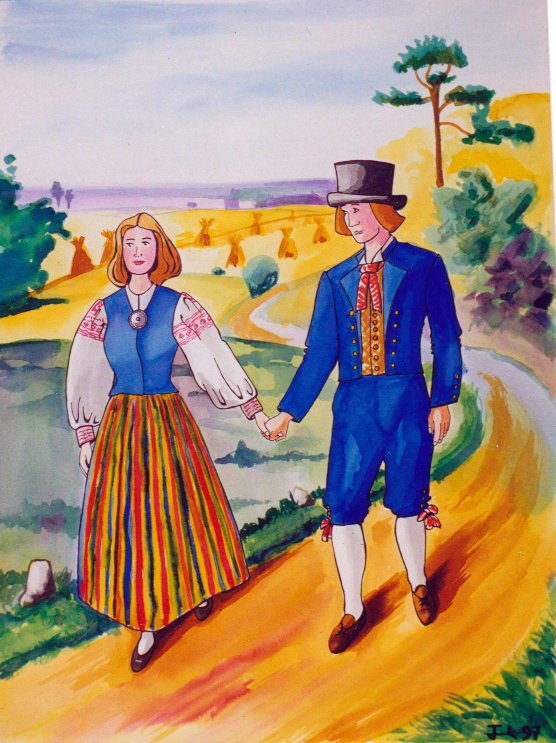 Estonia is celebrating its 100th anniversary of independence this year, 2018. On February 24, 1918 the Estonian Declaration of Independence was proclaimed. After two years of fighting the Bolsheviks, on February 20, 1920 the Treaty of Tartu was signed by the Republic of Estonia and The Russian SFSR. 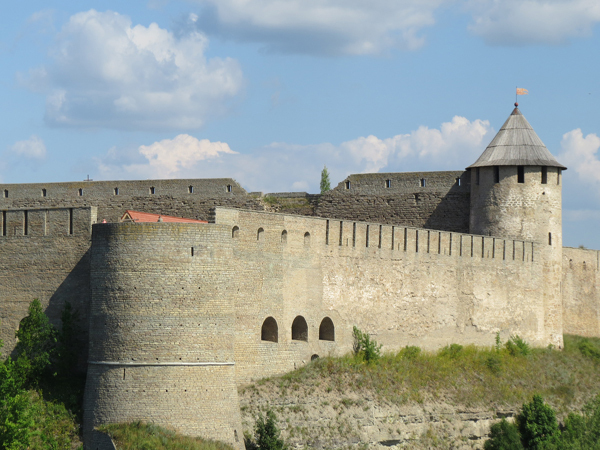 Russia renounced in perpetuity all rights to the territory of Estonia. Alas this independence was short-lived. During the second world war, Russia with Nazi Germany’s approval, in a secret Molotov-Ribbentrop Pact, occupied Estonia in June of 1940. The Soviets occupied Estonia for over 50 years, when through the breakup of the Soviet Union, Estonia once again proclaimed itself a republic on August 20, 1991. This website is dedicated to all of the 80,000 (about 10% of the population) emigrés who had to leave their homeland of Estonia with their families between 1940-1944. Initially the Estonian refugees fled to Sweden or Germany, and from there they had opportunities to resettle in Australia, Great Britain, Canada the USA and even South America. Among these refugees were doctors, lawyers, engineers, musicians, teachers, government leaders, athletes, singers and artists. The largest Estonian exodus came to Canada (about 20,000) in the early 50’s. 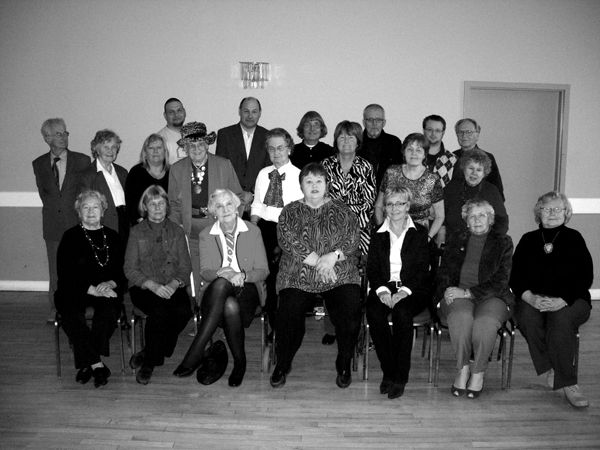 The largest diaspora of Estonians outside of Estonia centered around Toronto. This website has been developed to showcase and promote the talented works of the Estonian diaspora artists in the Toronto area. There are also works from Estonian artists from the USA and Estonia. Many of the artists have passed away, but their art remains. Almost every Estonian household in Toronto has a Saarniit, Timmas, Lee, Pehap, Ruberg, Vomm or Tamme work on their walls. Key Estonian art collections in the Toronto area are held by Vaike Külvet (over 130 works), The Estonian House Art Collection (over 300 works), the Estonian Art Centre (over 1200 works) and Mai Vomm Järve (over 3000 works). With over 5000 works of art. It has become difficult to find a suitable home for these rich historic artworks. It would be a shame to simply put them into storage. The majority of the works on display and for sale on this website are from Mai Vomm Järve’s collection (predominantly works from the Society of Estonian Artists inToronto-EKKT members). The website is easy to use and allows everyone to read the biographies of the artists as well as view their body of works. You can place your order(s) on the website to ensure reserving the work. Once we have received your order we will contact you either by telephone or email and sort out the shipping arrangements. We accept Mastercard and Visa (through PayPal) only.